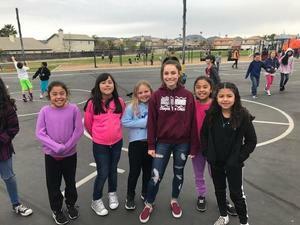 West Valley High school students go to McSweeny and Harmony Elementary schools to be positive role models, help prevent bullying on campus, and encourage acts of kindness. The Mustang Mentor program is a part of PLUS, Peer Leaders Uniting Students. The high school students in the program want to pursue careers in either teaching, social work, or psychology. 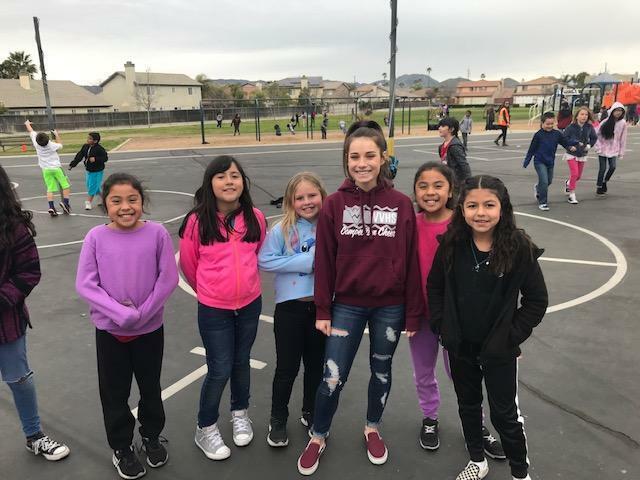 These students have been helping in the classroom building positive relationships with the elementary students and showing that every day is a great day when you are a future Mustang!